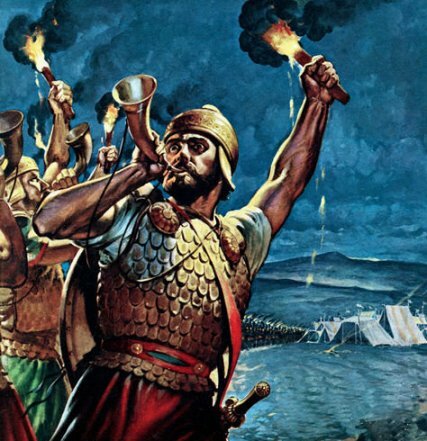 Don’t forget to read Judges 6-8 this week, and discover how God helped Gideon win the battle against the Midianites. Just as God helped Gideon, He can help you! Posted on September 24, 2014, in PowerZone. Bookmark the permalink. Leave a comment.